Have you started your holiday baking yet? I haven’t yet and I don’t start to feel festive until the baking gets underway. I have some standard recipes that I use year after year but I’m always looking to try something new. Here’s where the books and magazines at the library come in oh-so-handy. Maybe some of these titles will make your “best-of” list this year. On a special diet? Have a peek at Very Vegan Christmas Cookies by Ellen Brown. 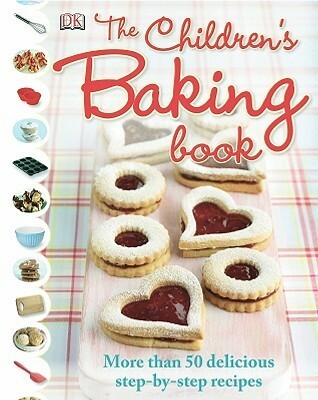 There are over 125 recipes for rolled and formed cookies, dropped and balled cookies, and bar cookies and brownies. 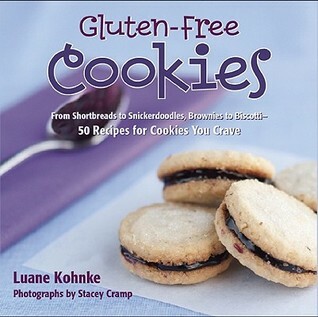 Or try Gluten-free Cookies : From Shortbreads to Snickerdoodles, Brownies to Biscotti by Luane Kohnke. You’ll get the best of all worlds with Baking All Year Round by Rosanna Pansino, which includes several vegan, gluten-free or dairy-free options. 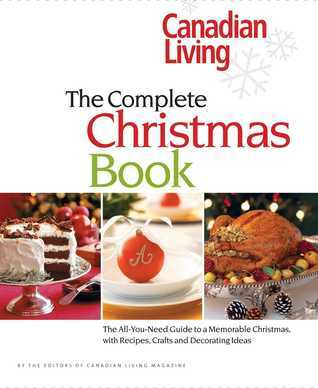 This cookie fanatic would be very remiss if she left out the tried and true Company’s Coming Most Loved Treats, Better Homes and Gardens Christmas Cookies, The Betty Crocker Christmas Cookbook and Canadian Living’s The Complete Christmas Book. The holidays are all about family and children and we have cookbooks for kids too, like The Children’s Baking Book by Denise Smart and Alex Kuskowski’s Super Simple Healthy Cookies : Easy Cookie Recipes for Kids! I love browsing the magazines this time of year for inspiration, and not just the print copies but the online versions too! No wait lists, limits or loan periods for Better Homes and Gardens, Bon Appetit, Canadian Living, Martha Stewart Living, Redbook and more! Back issues as well as the current issue are available to download to your desktop or mobile device. 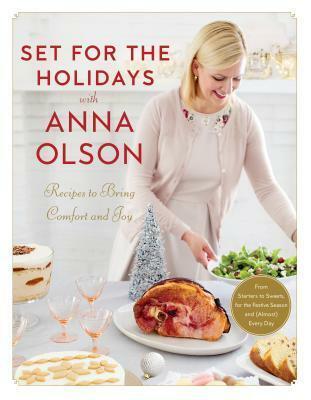 And don’t forget OverDrive – there are currently over one hundred cookie and holiday baking recipe books, many of which are available to borrow right now! Finding cookbooks at the County Park branch library will be a little different by the end of this year. We’re almost finished re-arranging the adult nonfiction collection to resemble what you would see in a bookstore. Cookbooks will be in the Cooking section, which has a number of sub-divisions such as Baking, Cakes, Gluten-Free, Paleo, Pies, Vegan, and many more. There’s so much to choose from at your library and we wish you a happy, tasty holiday season! Sylvia Renaud – www.tbpl.ca. If you have a comment about today’s column, we would love to hear from you. Please comment below!